E.E. 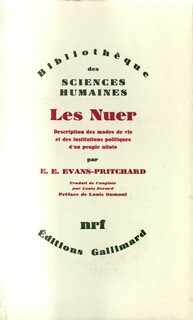 Evans-Pritchard learned that, "The importance of cattle in Nuer life and thought is further exemplified in personal names." They structure the names of their children off of biological features of the cattle themselves. 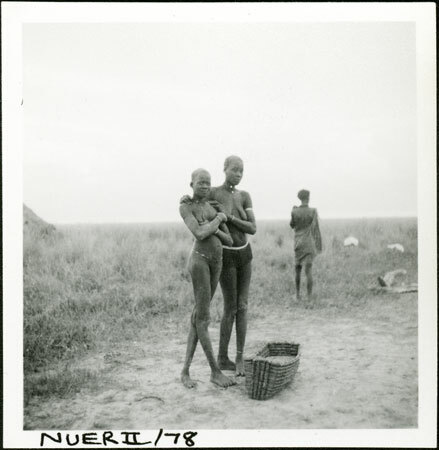 Eastern Nuer in the United States acknowledge this distinction and refer to western Nuer as �the real people.� This difference manifests itself in issues of language. 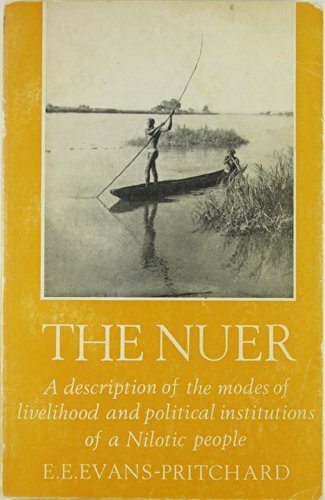 Nuer Bridewealth - Volume 16 Issue 4 - E. E. Evans-Pritchard Like many other African peoples the Nuer marry by the family and kin of the bridegroom handing over cattle to the family and kin of the bride.